Oooooooh yes please to new Rixtonness! The Rixton boys are back, with a rather good new single called We All Want The Same Thing! It’s one of the tracks from the Me and My Broken Heart EP and it’s gonna be featured on their upcoming, debut album Let The Road too! The track sounds a little bit different to their previous stuff as there are a LOT of high notes that Jake has to hit! 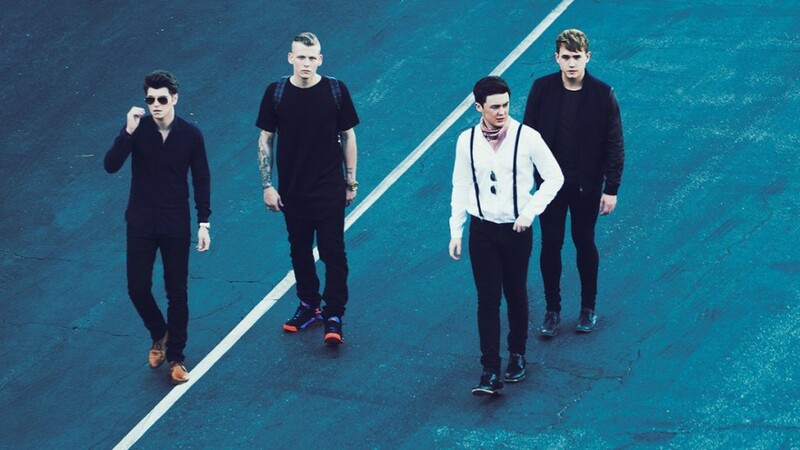 How Well Do You Know Rixton? Click here to take the quiz! You can get your hands on We All Want The Same Thing when it’s out on 31st May and the album follows the week after on 8th June! That’s going to be a busy week for Jake, Charley, Danny and Lewi as they’re also supporting Ariana Grande on the UK leg of her Honeymoon tour – which starts on 1st June at London’s The O2! Watch Rixton’s Wait On Me music video!